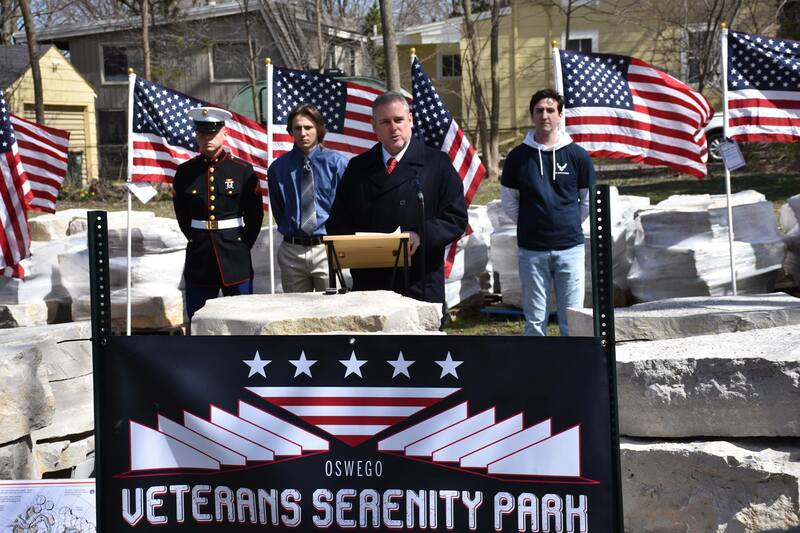 State Rep. Keith Wheeler was honored to say a few words and introduce three very special guests for the groundbreaking of the Oswego Veterans Serenity Park on Saturday. 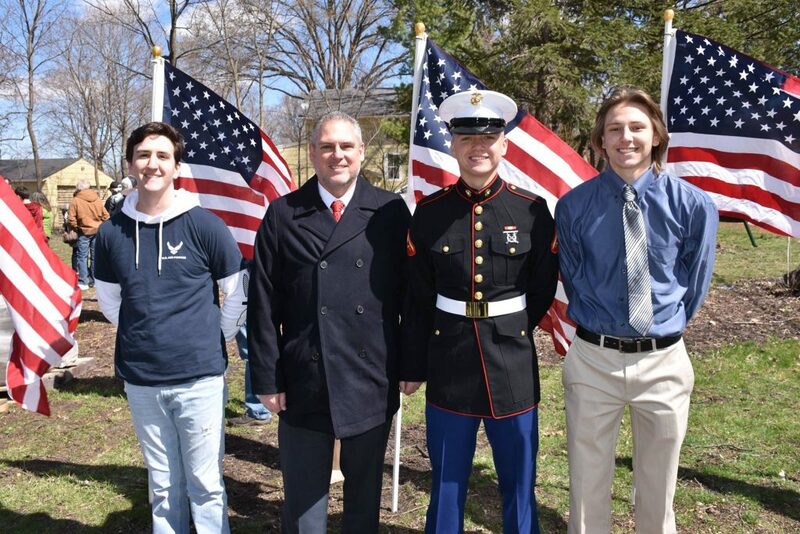 Rep. Wheeler’s guests included Lance Corporal Jared Middleton, USMC, Austin Swanson who has enlisted with the US Army, and Erik Middleton who has enlisted with the USAF. 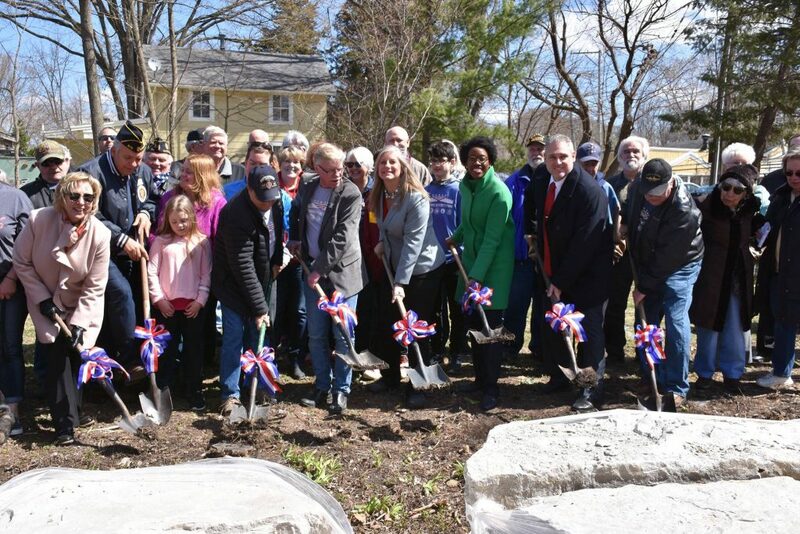 The new park will be a great addition to Oswego and a special place for veterans, their families, and the entire community to honor the sacrifice that protects our freedom.